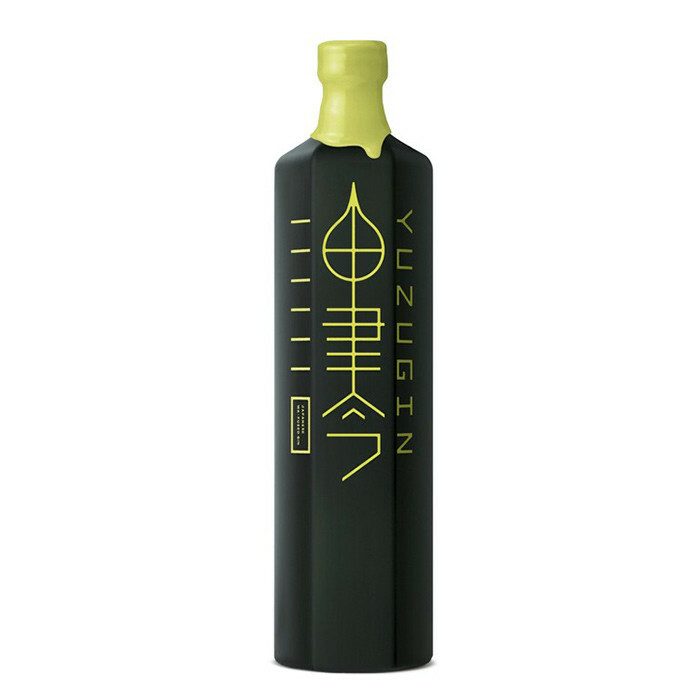 The flavors of Yuzu sweet potato, unique to Miyazaki, is combined with an ancient way of working, to give to the final product deep and delicate aromas, rarely found in conventional gins. The use of ingredients such as Yuzu, Sancho pepper, Ginger, Hyuganatsu Citrus and especially Citrus Hebess, a citrus variety native to Miyazaki, emphasizes this local character. Yuzu Gin has Typical Japanese flavors, unique, vivid, incomparable.